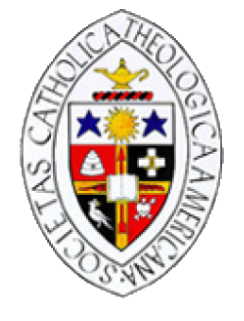 Topic Sessions are dedicated to exploring specific areas of theological content and function as convention rubrics within which the CTSA membership may offer paper proposals. Paper proposals submitted in each area are evaluated by an administrative team, which determines the convention program for each Topic Session. Topic Sessions are relatively permanent parts of the CTSA convention structure. Periodically, the Board conducts a review to determine if the current listing of Topic Sessions best serves the interests of the membership.